Windows 10 Build 10061 update, brings UI Improvements, new mail and calendar apps as well as bug fixes. 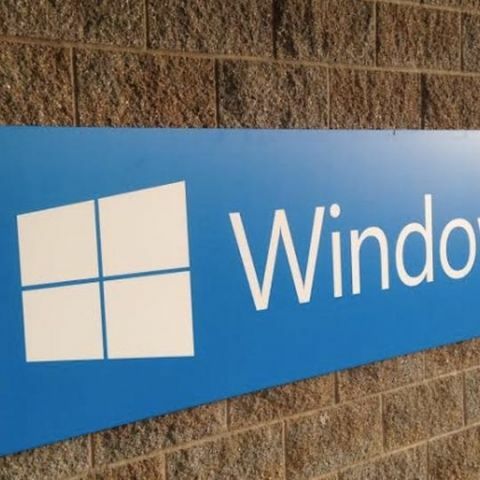 Microsoft has released a new build of its Windows 10 Technical Preview version 10061. Users who are registered with the Windows Insider Program and are in the Fast Ring will be able to download the new build. 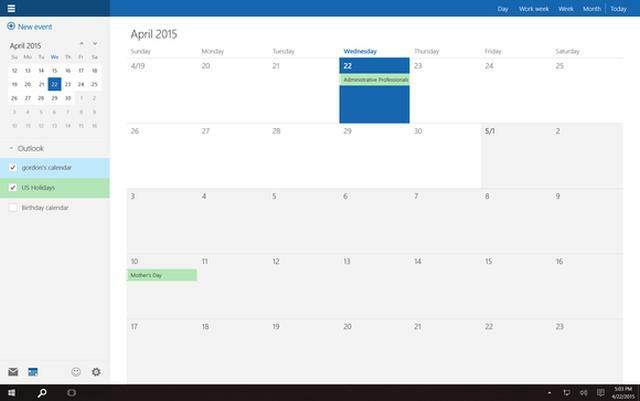 The Windows 10 build 10061 brings new Calendar and Mail app that Microsoft says will improve performance. It adds a three pane email swipe which allows users to toggle between their email and calendar easily. The update also includes a number of UI tweaks on display including a new, black system theme for the Start menu, Taskbar, and Action Center. Microsoft has introduced some new UI optimizations for tablets too. Users will be able to create as many virtual desktops as they want. The Windows icons, close buttons, and the thumbnails have been refined. The new update includes some bug fixes in the Project Spartan browser as well as Indexing of new email in Outlook which was not working earlier. However, Microsoft's Gabe Aul explained in a blog post that heavy users of traditional desktop Windows software should skip this release as it has a number of issues. 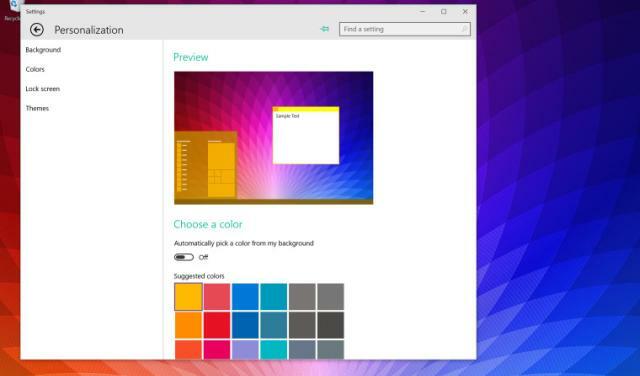 "We know this one will be a bit painful but there is a bug with this build in which Win32 (desktop) apps won't launch from the Start menu," Aul wrote. "The workaround is to use search to find and launch these apps and pin them to your taskbar for quick access." He added that while Build 10061 includes updated versions of the Mail and Calendar apps with an improved UI, but testers will not be able to get much use out of them. Users can check the full list of issues here. "The version of the Mail and Calendar apps included in this build ... have a known issue that causes every typed letter to appear twice," Aul admitted. "Which might be funny if it weren't so irritating."